Decided after much hemming and hawing that it was time to print up some QSL cards. Not everyone in this day and age uses or is comfortable using a computer and electronic logs. I also have had the pleasure of being the first contact for multiple hams and I would like to be able to offer a QSL card in recognition. A web search yields many commercial providers spanning from the simple one sided black ink on colored card stock to 100% custom double sided full color fold in the middle DX expedition greeting cards. In the end I decided to make up a custom card taking elements from my favorite cards in my collection. 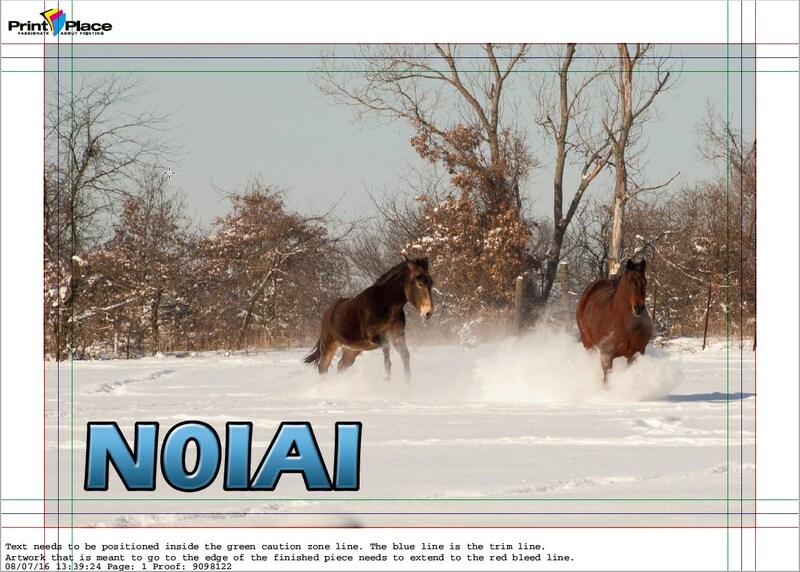 I worked up a few drafts of the front and asked the crew of the Missouri traffic net for their opinion and the Horses in Snow won over the other options. Prior to layout I had to decide on a few requirements. I choose a 4×6 postcard sized QSL card, if you prefer a smaller card most printers I researched offer custom cut services enabling any size card. I choose envelope for two reasons, one allows me to send a self addresses envelope and provides more room on the back side for log info. 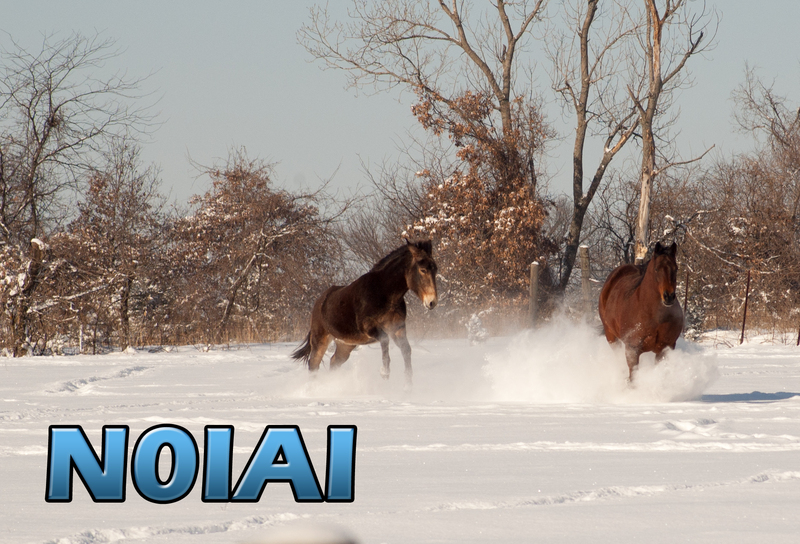 I choose with the help of friends a simple cover photograph of a Missouri winter scene of our horse Sunny and his stable mate Sugar running in the snow. 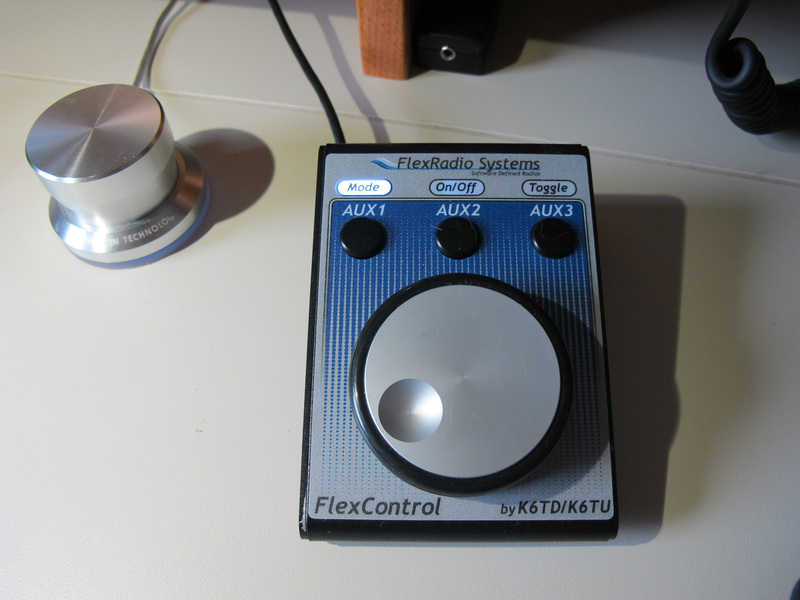 I have plenty of shack pictures on this blog for those who prefer shack pics. 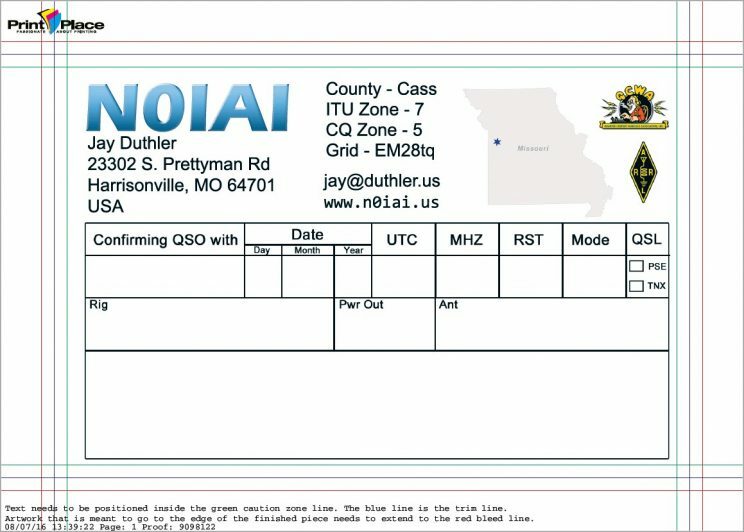 On the back I used a full size QSO details grid as I prefer plenty of room for writing. If the volumes justify printing of labels plenty of room to affix a label. I assembled my QSL card layout using Adobe Photoshop Elements and have posted a QSL card template for others to use on GitHut, see links below. Version 1.0 release zip is available at the below link. I selected PrintPlace.com as a provider and using an easy process I exported from Photoshop PDF files for the front and back, selected a 4×6 postcard product on the website. And uploaded the front and back PDF files, in return I received a pdf proof which is shown below. Once I accepted the proof my order was scheduled and as I was not in any hurry my order arrived later that week.